WPTDeepStacks (WPTDS) has announced the first half of its schedule for Season 4, and players can now start booking plane tickets, planning hotel reservations, and gathering their bankrolls for the first batch of highly anticipated events. We are the WPT’s official travel partner so make sure to check out our hotel options here. 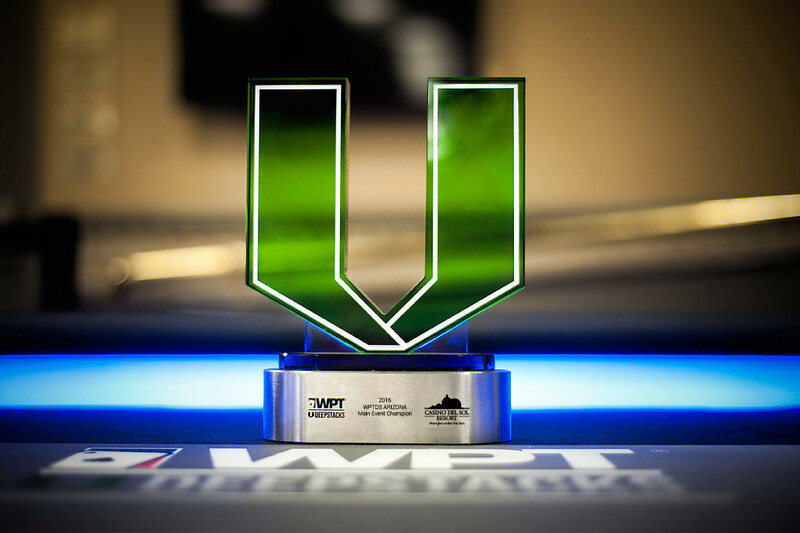 With 10 events over the first six months of 2017, WPTDS once again bills itself as “the ultimate mid-major poker series” for players all over North America. The first half of the S4 schedule includes can’t-miss events such as the $1 million guaranteed Main Event kickoff hosted at Seminole Hard Rock Hotel & Casino in Hollywood, Florida. In Season 3, the series attracted a Florida record of 1,684 entries.